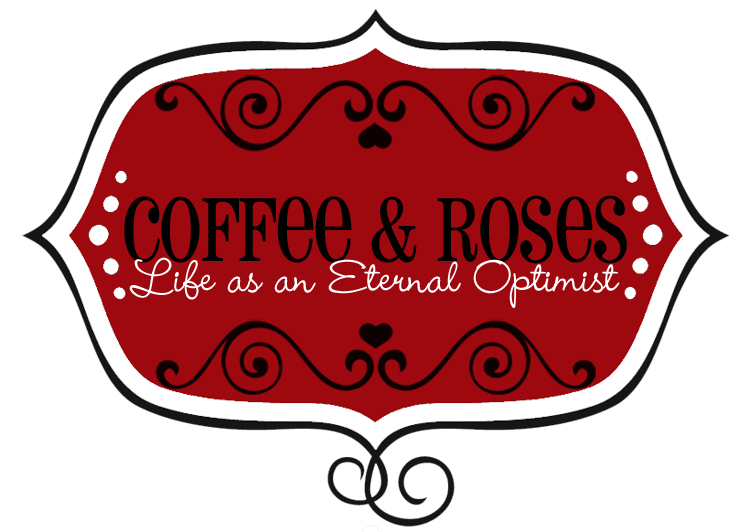 Coffee and Roses - Life as an Eternal Optimist: It Started With a Kiss episode 24: Hello 2012! It Started With a Kiss episode 24: Hello 2012! After moving house, having flu twice and writing the first draft of my fourth novel, When I Fall in Love over Christmas and New Year, I'm back with my vlogs that are going to carry on right through 2012. So this week's vlog is the last of the It Started With a Kiss series - next week I have brand new titles for the When I Fall in Love vlog! I'm launching the EP at a one-off event on 16th February at The Newhampton Arts Centre, Wolverhampton, from 7.30pm. The EP is going to be called Last First Kiss and will feature four original songs I wrote that are inspired by It Started With a Kiss. And you can be there! Tickets cost just £8 in advance (£10 on the door) and they're already going fast. It would be fantastic to see you there! To book tickets, click here It's going to be a fabulous night, where the fictional Pinstripes from It Started With a Kiss will meet the band that inspired them - my very own band The Peppermints, for a night of books, fun and fab music. So, without further ado, here is my very first vlog of 2012! 70,000 copies!?! SQUEAL!! Congratulations!! You deserve it, Miranda! I was actually wondering about you yesterday...and then a new vlog appears in my inbox today. Fab! The vlog is back! Hooray! Huge congratulations on all your success with the book (and on all your hard work with the next one. I have seen your staying-up-all-night-writing tweets!). I'd love to know more about your new office, and what you plan to put in there. Is it going to be a post-it notes and pictures office, or all swish and minimalist? Good luck with the EP launch! Wow 70 000 copies! that is fabolous. I usually look out for your book at my local library in Camden, London and it is never in! I saw it once on the new books shelf and never since. Lucky I have my own copy. Looking forwards to the new vlog. Three novels? THREE? Dear lord I'm so in awe that my face hurts. You're an inspiration to the rest of us amateur scribblers, and you can bet I'll be following the rest if your vlogs avidly! I chanced upon your book this year, 22 Dec 2012. The book felt like it would fit a perfect read for the holiday season, except the fact that I am from Malaysia, where there are no 4 seasons, lols. Nevertheless, it was a blast ride reading the novel and I was animated as I read it, laughing and screaming at times, things I do when a book I'm reading is so good (my mom scolded me for throwing tantrums at 11 pm whilst reading your book, haha. Thank you for sharing that bits of your creativity in writing. p/s: I just kept wondering, how is it that Ysobabe8 didn't recognize her brother from the almost clear picture Rom posted on her blog?